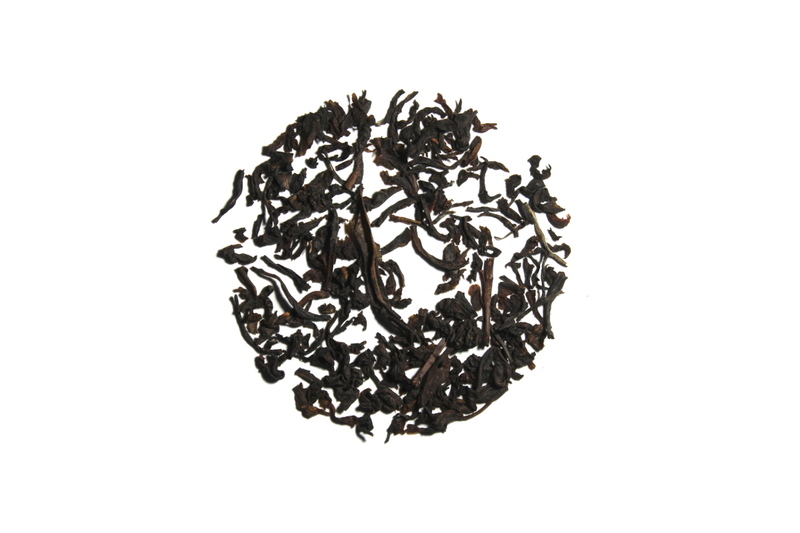 Bogowana Estate is a classic black tea that gives you a full flavor straight from the Bogowana Estate in Sri Lanka. This is the perfect black tea to craft your perfect cup. You can enjoy it with nothing added or you can add milk and/or honey. It can also make a great iced tea for those warm summer months. Nice, smooth black tea blend. Perfect for that morning jumpstart. This is a nice classic, strong black tea. It's great on it's own with a touch of milk and sugar, but is also really great to mix with fruity blends so you can create your own flavors. It's a must-have for my tea cabinet! ...but this one is the absolute perfect morning black. It has wonderful aftertastes and is perfect as-is. I tried it with their suggestion of a bit of milk (vanilla almond milk for me) and a dollop of tupelo honey....This was also a great combo. I typically don't take anything in my tea, so that was a surprise! I'll likely be back for more of this once I've run out. Bold flavor and smooth finish. I enjoyed this yea quite a bit. Great for waking me up in the morning.